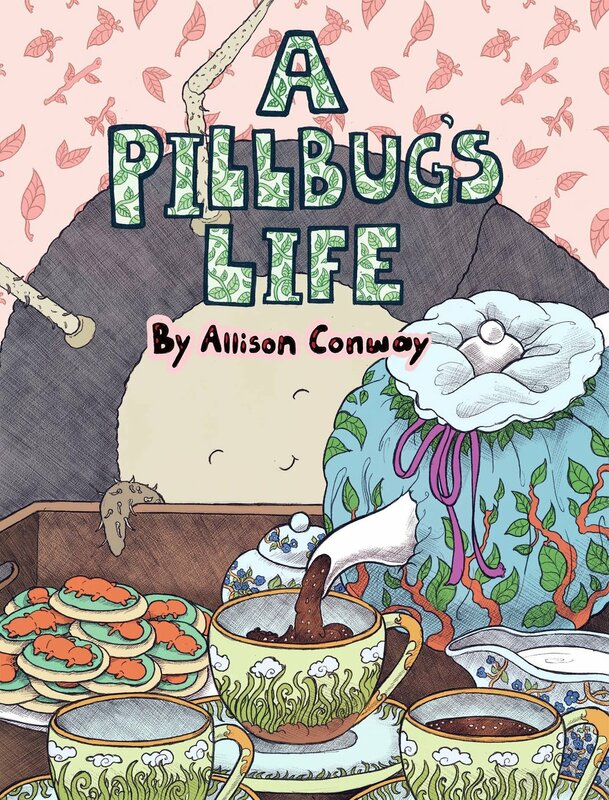 A Pillbug’s Story is about Millie the pillbug and her every day experiences of being a living organism. You can follow Millie and friends and the struggles they must face in the treacherous world of living as a bug. This series is published on Vice.com.